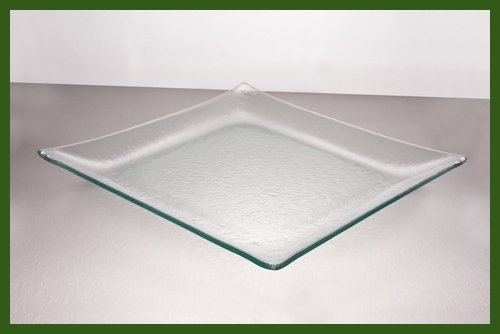 Our spectacular and beautiful clear glass heart plates are very trendy especially for Valentine’s Day and Mother’s Day. 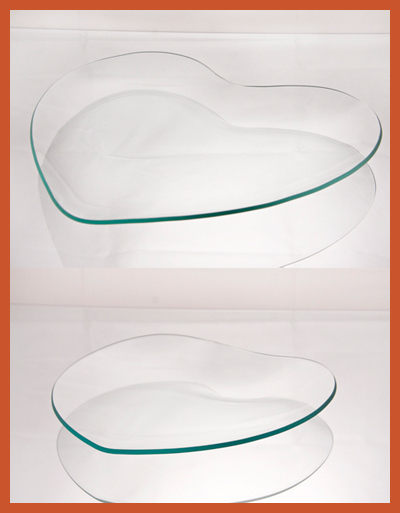 Heart clear glass plates are among the most trending for decoupage glass plates, painting glass plates, etching glass plates, and engraving glass plates. 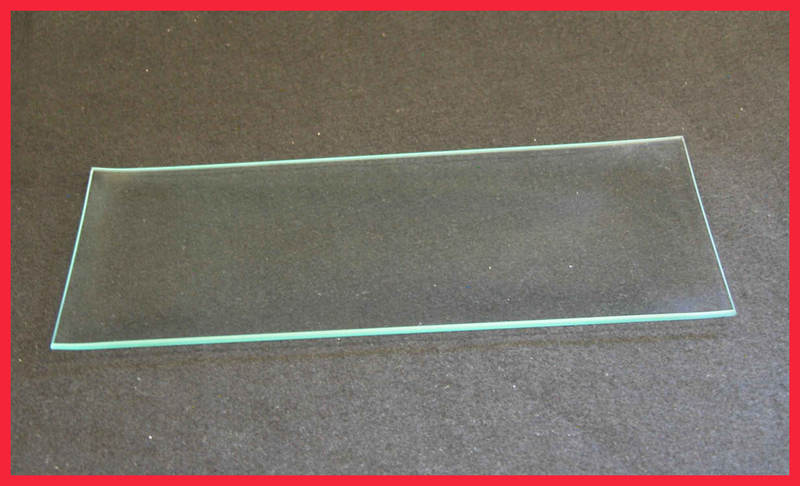 When using our clear glass heart plates you can use them by themselves or decorate with your imagination. 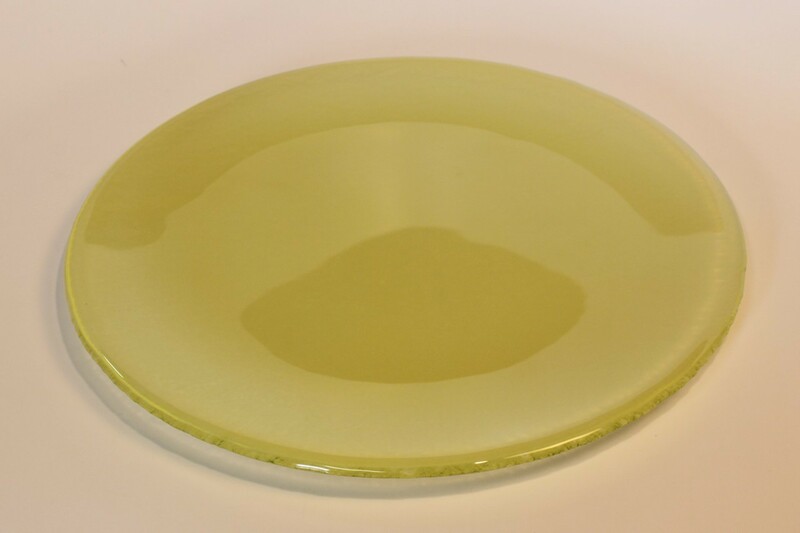 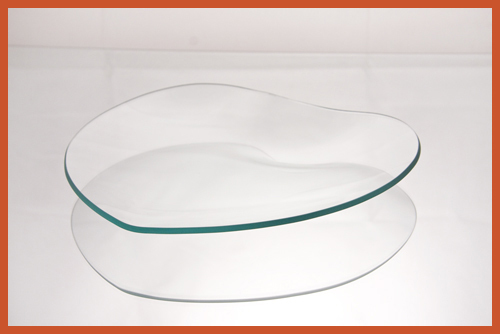 We offer personalization for your clear glass heart plate with our precision laser or sand carving. 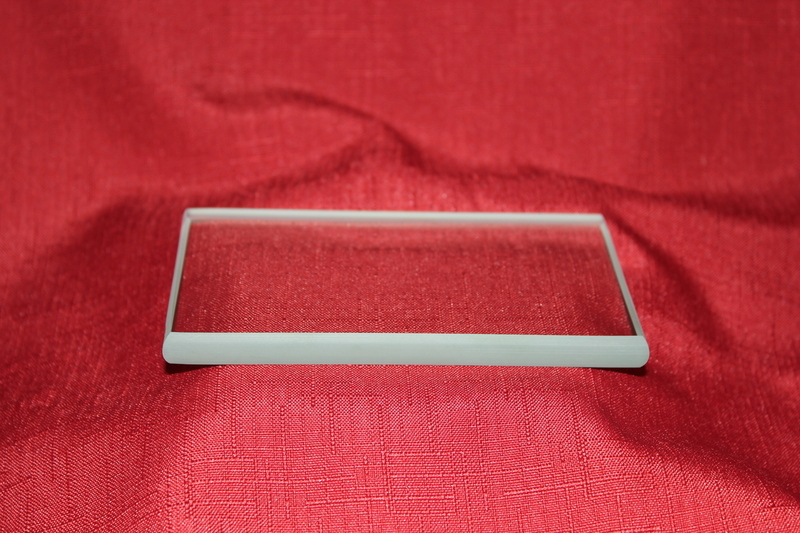 Each offers a unique way to personalize in a special way for a loved one, as a special gift, or adding to your decor in your home or office. 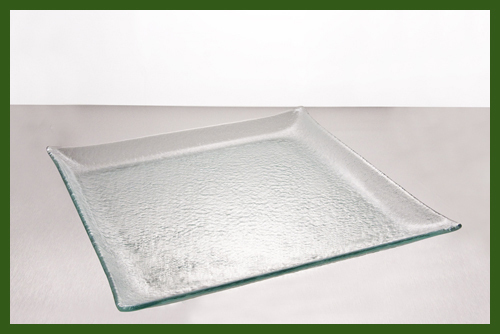 All of our heart clear glass plates are cut, ground, bent, packed in Delmont, PA – Skillfully made in the USA. 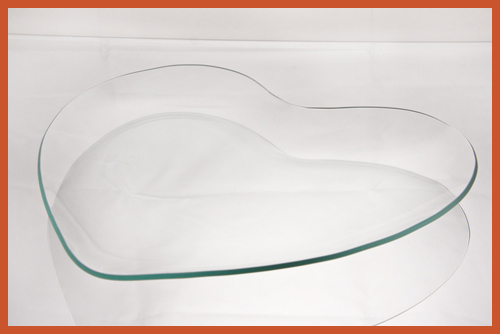 8" & 9" Heart Set Bent Clear Glass Plates 1/8"